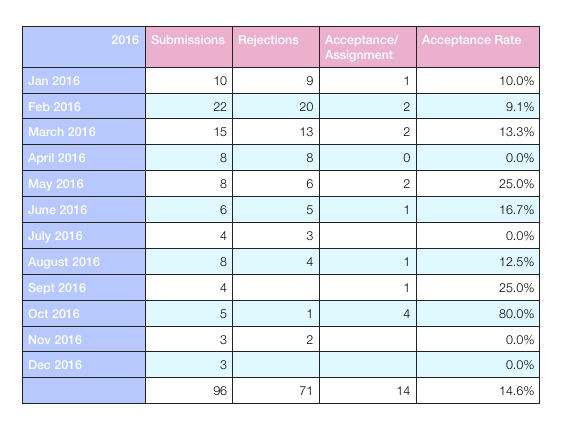 I keep track of my submission, acceptances and rejections monthly and annually. I like to see what parts of the year I am slow and prepare for that. I also like to see if I’m getting better at sending the right submissions to the right publications or if I’m still sending stuff wildly into the unknown. I love to color code my charts using the Pantone colors of the year. Here’s a look at my 2016 activity in terms of submissions. I had the most submissions in February and March, but it’s clear my best months for acceptances were May and October. What isn’t highlighted by this simple numerical record is my selection as Pen Parentis Fellow in August. If I could put a big star by that one acceptance, I would! Another highlight this chart doesn’t show is that all four acceptances in October were actually assignments, not responses to queries. That’s a great sign that editors look to me for work, instead of me constantly pitching them. Another big improvement is my overall acceptance rate. In previous years, I had 6.3, 8.8 and 10.8 percent acceptance rates. A 14.6 percent acceptance rate is a definite improvement. I think that indicates a greater knowledge of what certain publications want. Things are starting off just a touch higher than last year. I feel very satisfied with this rate, especially when I look back at my submissions rate from past years. Do I have a monthly submissions goal? Yes, but I won’t freak out if I don’t meet it. I’d love to send out 10 pieces a month. I think that shows I’m an active writer. Yes, a writer is someone who writes everyday, but I’m also a business owner and I want paychecks and clips. I know it’s not always going to be possible to submit more than 10 pieces a month, but I need a goal. This tracker also doesn’t include contracts that involve writing but aren’t exactly submissions with acceptance or rejections. I have some assignments coming through Upwork that are based on contract proposals, not story ideas, so I’m not tracking them here. I also have contracts that involve editing but not a lot of writing and I’m not counting them here, either. In some ways, these charts are just ways to prove “I’m busy.” But they are always ways to boost my confidence and encourage me to keep working. 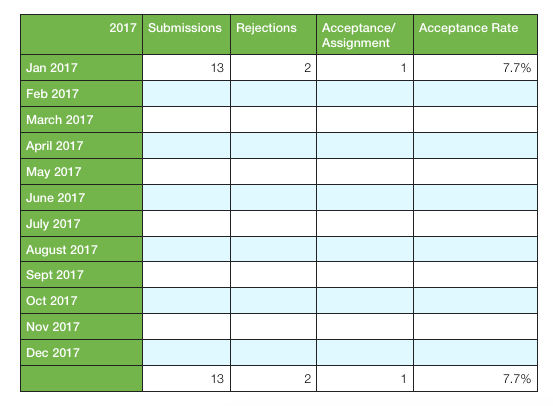 Do you track your submissions and rate of acceptance? Have you noticed an improvement? Graphic novels are so hot right now. When I was growing up, I only remember reading Maus, a story about mice in World War 2. But now graphic novels about growing up are all the rage. My oldest first read a graphic novel version of The Red Pyramid, then dove into a graphic novel version of A Wrinkle in Time. Then we both loved Roller Girl and El Deafo. After that, both boys plowed through all four Reina Telgmeier books: Smile, Sisters, Drama, and Ghosts. For Christmas, my oldest got the first book in the Amulet series. He said it was scary, but wants to read the rest of the seven book series. We also read American Born Chinese, but I think a lot of the elements of that book were over the head of my middle son. Reading Reina’s books helped my fourth grade identify which kids in his class thought it was ok to make fun of gay people. I love that the majority of the graphic novels they have read have female protagonists. And in some cases, the books don’t tell incredibly grand stories. Instead they highlight the everyday challenges of growing up. 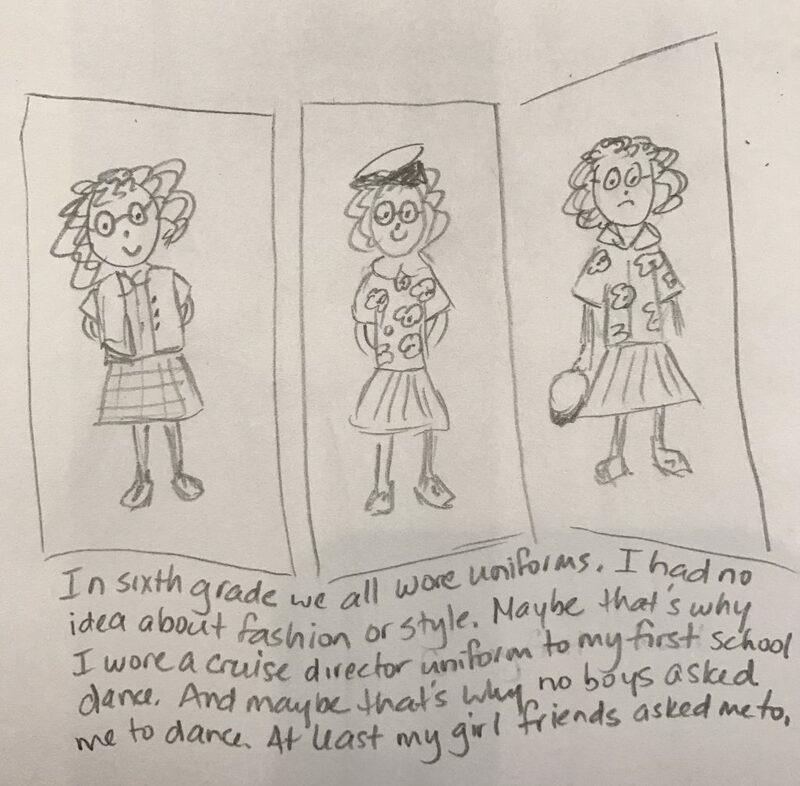 Now I am no illustrator, but for fun I’ve decided to create an graphic novel of my sixth grade year. I’m aiming for six pages that highlight six things from sixth grade. I know many of my memories aren’t going to be positive, because sixth grade was a tough year. I don’t have a catchy title yet, so for now I’m calling it 6th. It’s nothing fancy, but it’s honest. A graphic novel about sixth grade. Friendships are hard in sixth grade. If you had to pick one year to make a graphic novel about from your life, what would it be? Hello, manuscript. Get ready to work. I have some serious December writing goals. Tomorrow, I will start a new post and update it daily, with notes to myself, in order to be accountable and to reach these goals. It’s not like I haven’t been writing. I did write in November, I just didn’t do NaNoWriMo. But that’s fine. Honestly, it’s about whether I am writing, not about what or how much. I did NaNo for a few years for confidence and practice and quantity, but I think I need to focus on quality now. 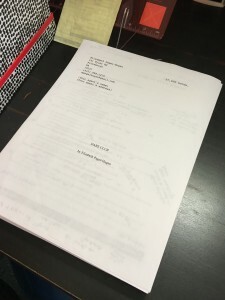 I have three completed novel manuscripts. I’ve submitted one for agent feedback several times, but I’d like to have two others ready to submit. I feel like these two others have good legs when it comes to having strong premises (not just ideas) and interesting, unique characters. They are all middle grade and I feel that’s my sweet spot. So, let’s start with Dare Club. It has 24 chapters. If I can read, edit and revise 2 chapters a day, that would take me 12 days. I’m already done 5 chapters, so that leaves 19 and I believe I could complete this in 10 days. I don’t have a good title for this manuscript. But the premise is: what happens if a boy who always says the wrong thing finds an iPod that lets him read people’s thoughts? My pitch is weak. But it’s a start. I’d like to 1. write the outline and synopsis. 2. Read, edit and revise. 3. Submit in January. Also, I need a title. Maybe “iSecrets.” No, that’s dumb. Maybe “Open Mouth, Insert Foot.” That’s my working title. Maybe “Shuffle.” Ha. Outline should take a day, reading and revising 2 chapters a day means at least 2 weeks. And so just this manuscript plus Dare Club takes up all of December. This manuscript also lacks a title. But the premise here is: What happens if the girl who never finishes anything decides she’s going to run a marathon? I’d like to 1. write the outline and synopsis. 2. Read, edit and revise. 3. Submit in February. Also I need a title. 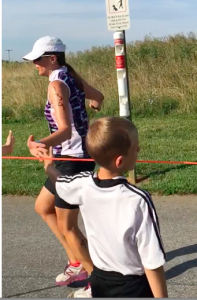 I’m thinking “Finisher.” Or “DNF” (that stands for Did Not Finish). Probably the same timeline as Manuscript 2. Can I do three manuscripts in two months? Maybe if I give myself a clear accomplishment goal like “two chapters a day.” That feels defined and manageable. I also need to finish revising “Will Call” and “The Hunter Case” and send them in to the ghost story competition before January 2017. I want to draft the text for “I Really Love You, Mom, and I Mean It” and bring that to critique group. I also want to craft the dummy for “Digit” and send that on to my selected publisher. Can I get those short stories and picture books done by February? Only if I don’t do anything else. Fourth grade writing prompts are really useful even for forty year old writers like me! 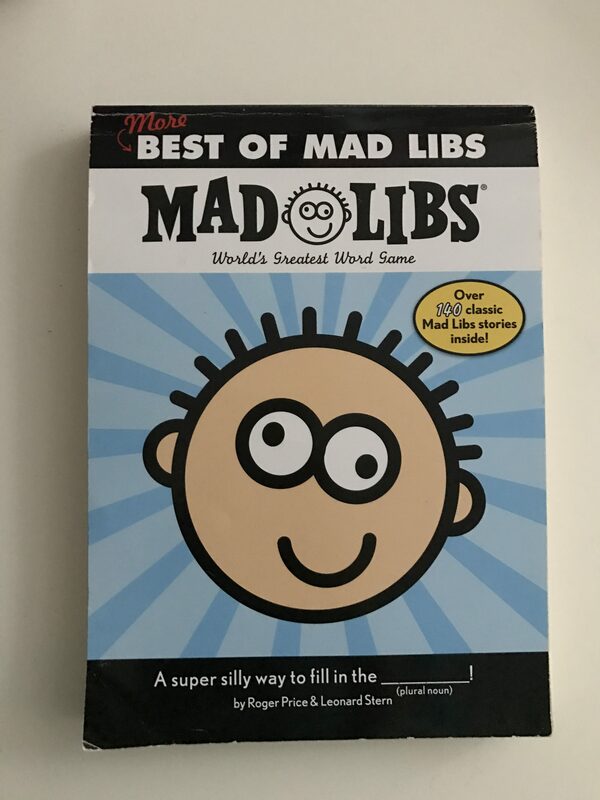 Do you remember any of your elementary school writing? I’ve been cleaning out my basement storage area recently and I found several old essays and projects that gave me a good chuckle. It’s really sweet to look back on the writing I did as a young person and remember how much pleasure it gave me to tell a story, whether it was fiction or non-fiction. Two of my boys are in the upper elementary school grades and now they are tackling essays and stories. It’s just as exciting to me to see what they bring home. My middle son is in fourth grade and he’s working on a narrative writing project. Here’s the description his teacher provided. It’s funny to see it all laid out like that, but even adult writers forget these basic elements sometimes. It never hurts to get these basic reminders. This assignment was a non-fiction project. 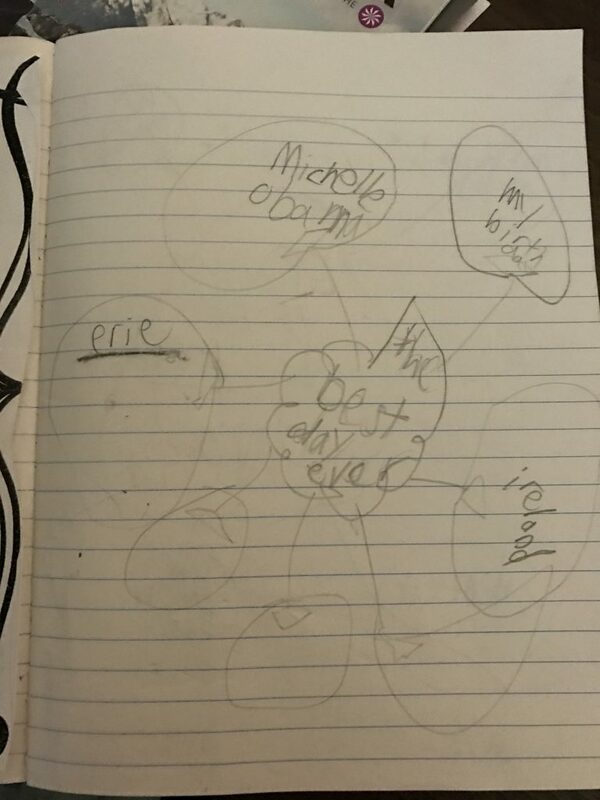 The teacher asked the kids to do some brainstorming. First, they brainstormed their best days. As you can see, my fourth grader doesn’t have great handwriting. But he does have good ideas. His possible topics were the day he met Michelle Obama, our trip to Ireland, his birthday, and our family trip to Erie, PA.
Then they brainstormed their worst days. 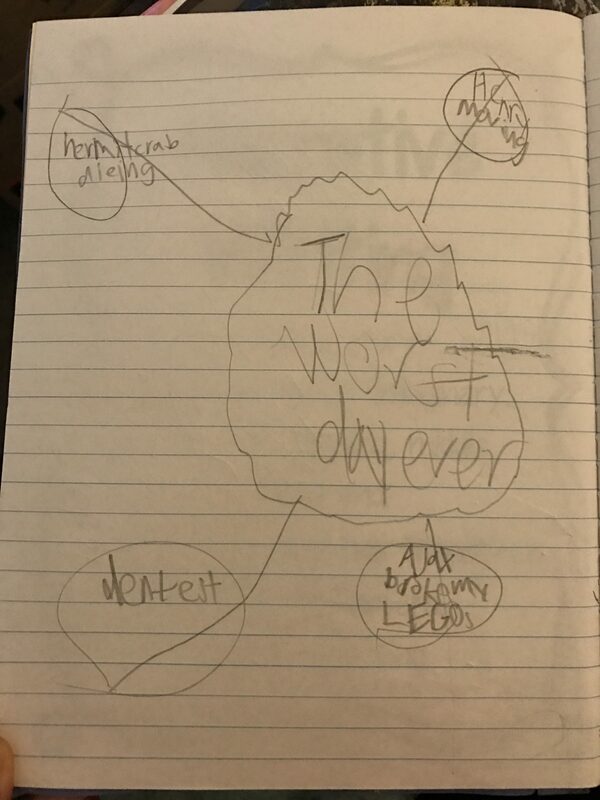 His worst days included a trip to the dentist, the day a young visitor messed up some of his LEGOs, a close friend of his switching schools and the day our hermit crabs died. These were some very bitter moments. Any good story includes some moments of joy and moments of sadness. But my fourth grader feels things very, very deeply and I knew it would be hard for him to write about something very sad. I anticipated he would chose a happy day, and I guessed right. He told me he was writing about the day he met Michelle Obama. But he surprised me and actually wrote his narrative essay about our trip to Erie and my triathlon. 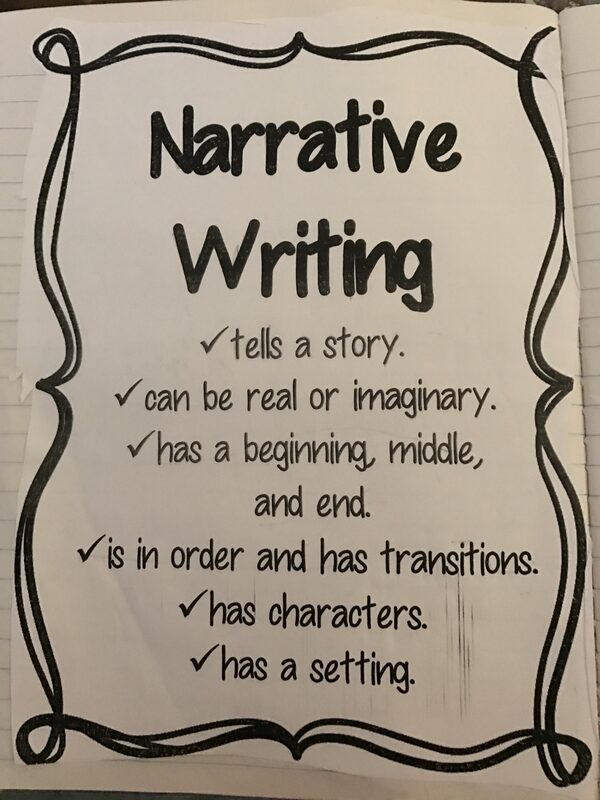 When he brought his rough draft home to share with me, I noticed how his essay contained the element of narrative writing. He described events in chronological order. Our family were the characters. He included little details that showed he noticed how nervous I was. He included setting descriptions. I felt he did a great job and I loved seeing his writing progress. 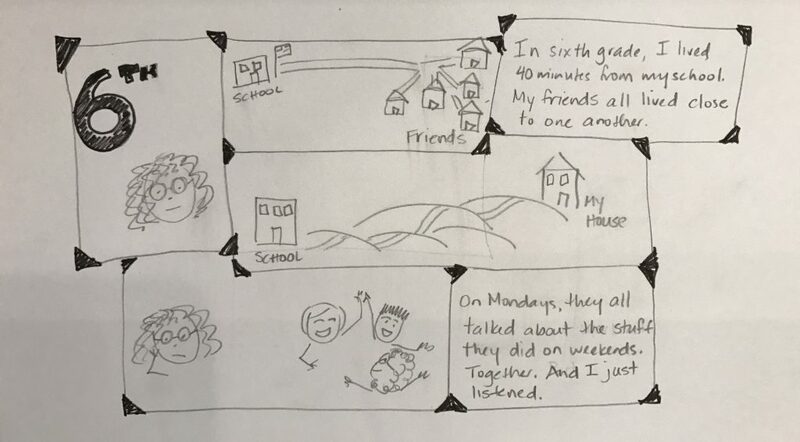 If you’re looking for journal entry prompts or ideas for a quick blog post, consider doing a piece of narrative writing with a best day/worst day prompt. Our Little Free Library is really getting a lot of use! We get thank you notes frequently. I love seeing the books change over, noting which ones have found new homes, finding new ones that I didn’t add to the library appear. I do admit I feel a little bad for some books that never seem to get picked from the library. 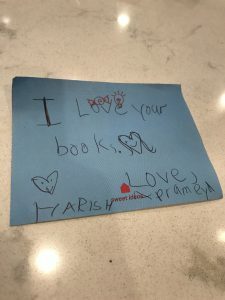 Did you ever write a book when you were a kid? Even a short one? As you can guess, I did. And so did a young writer in our neighborhood. 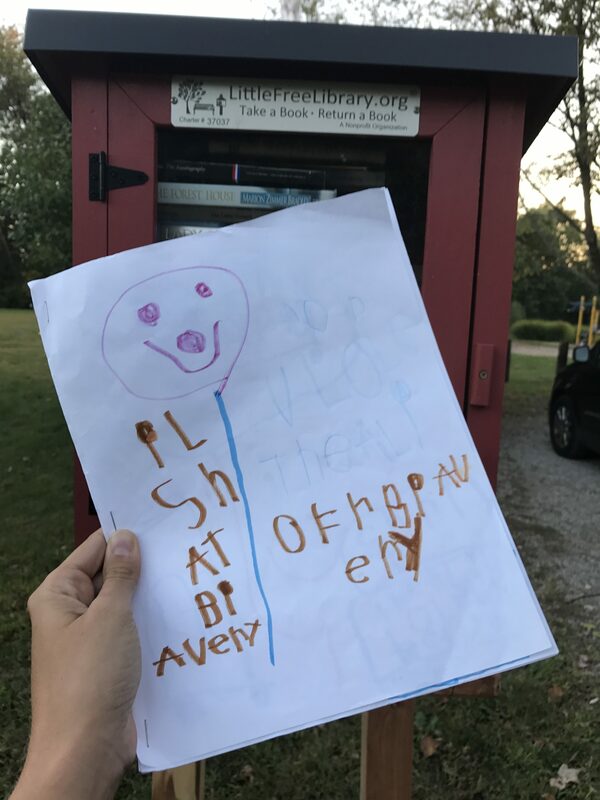 The best part is that this young writer was able to put their book in our Little Free Library! It was incredibly inspiring to find this book by a young author in our library. I pictured how excited this little storyteller was when they placed their book in a real library for others to read. I hope other young writers share their books, too. Speaking of writing books, it’s November. And you know what that means. Time to write a novel. 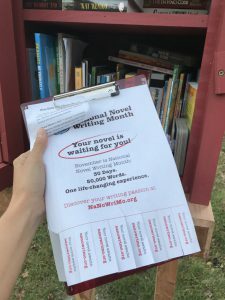 Earlier in October, I shared some information about NaNoWriMo in the library. Only one person took a tear-off tab, but I’m hopeful that maybe some others visited the website and attempt to write their first (or second?) novel. I’m doing NaNoWriMo again this year. I know what kind of work it takes to “win” and write 50,000 words. 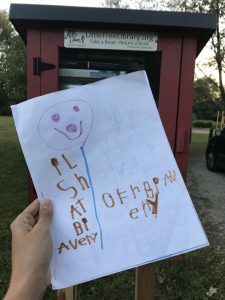 Maybe in a few years one of my novels will be in a Little Free Library. But it won’t get there if it isn’t written, so it’s time for me to get to work. Let’s write! Summer writing is different from school year writing for me. This summer, it’s been hard to find time to sit down and write. For me, once I get in my chair, I tend not to get out again. I get sucked in, absorbed, and I neglect other things like eating, moving and people. That kind of behavior doesn’t work really well when you have kids home with you. They don’t want to be ignored for eight hours. And I have trouble focusing on long, big projects like novel revision in short sections. I need time to deep dive. So this summer it’s been a focus on pitching to magazines, short and quippy essays for parenting websites, and interview based articles for e-zines. My schedule is all over the place, too. I haven’t used writing prompts this summer, but I wish I had. I have an app on my phone called Prompts and I used to receive emails from Sarah Selecky every day with a writing prompt. (I don’t think she offers these anymore!) While I didn’t love all of them, quite a few sparked some fun stories. I’d like to use daily writing prompts again to inspire some journaling and brainstorming, but ideas really aren’t my problem. It’s making time and finding a place. Writing prompts don’t require a long time commitment, but they do require a place to sit down and write or type, and that’s the other thing I’ve lost this summer. A place. Our house has been under renovation and my office, where I write, has been a kitchen, a storage place, and is now a clump of furniture piled in the middle of the room. Other places in the house have been overtaken by this project and I don’t have a room of my own to get into the headspace of my characters. I know, I know – if I want to write, make the time and the place to write. But I didn’t stop writing, I just changed my kind of writing. I’ve also skipped my critique groups altogether this summer. While I love the act of critique and find it valuable in so many ways, it can also be filled with lots of drama. It’s good to take a break from things once in awhile. Things are slowly changing back. And I have lots of writing on my to-do list. Make that dummy for Digit. Write that ‘rent a kid’ story. Revise “The Hunter Case” and send that out. Figure out if Mission:Compostable still has legs. Find an agent who believes in me and my work. Plenty to keep me busy. 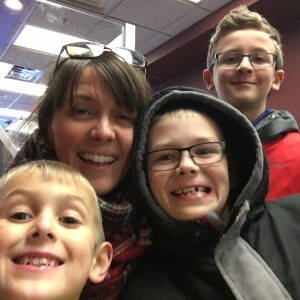 I wanted to be a writer before I was a mom, and after I had kids I still wanted to be a writer. I think writing influences me as a mom, and being a mom influences me as a writer. That’s why I’m so proud to have been chosen the Pen Parentis Fellow for 2016-2017. …she’s able to create surreal, clean, sharp, hilarious, strange, moving, wonderful fiction, despite the demands of her three kids! I’ll take hilarious and strange. And yes, sometimes it’s hard to believe I get stuff done with kids around. I’m still in awe about this whole thing. I’ve entered their fellowship contest before and not won. I’ve entered lots of writing contests actually, and I am no stranger to rejection. But I’m also learning what it feels like to be accepted! It doesn’t seem that long ago that Highlights for Children bought my submissions for the first time. That was in the fall of 2015. And I still remember the thrill when I learned FamilyFun wanted to buy my essay on helping grumpy kids, all the way back in 2012. But this award is something else entirely. It’s only awarded to writing parents, and that’s why it feels so special. If you read my bio, you’ll see I’m a writing mom on the run. That first sentence describes some of the major parts of my identity and how they influence me. And the story I submitted is a little different from these other pieces, too. When I submit to magazines, I try very hard to imagine what the readers want and what the editors want. But this story was something I wanted to write purely for the joy of writing. While I am proud of every piece of writing that’s been published, this one wasn’t sent in for commercial purposes. It was a bit of pure fiction I wrote for the sole reason that I wanted to write it. Big parts of this award still haven’t sunk in with me. For instance, my story will appear in Brain,Child magazine, a publication I love and have been submitting to for years. Another achievement that feels pretty amazing. Also, I get to go to NYC and read my story out loud, in a literary salon, with other writers. And it’s the day before my birthday. It feels like a dream. My kids are of course, thrilled. They know how hard it is to get a rejection. And they know how amazing it feels to get an acceptance or win an award. And they take some credit and remind me I couldn’t do this without them. 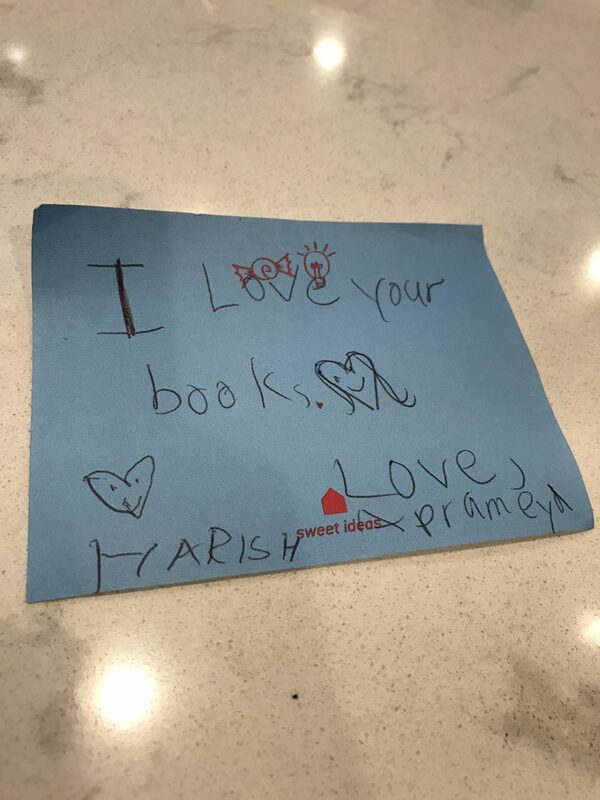 And when they are done hugging me in comfort or in celebration, they know just how to keep it real and remind me I promised to find their missing Pokemon cards. Or that I have to make their brother share the blue lightsaber, or that I forgot again they won’t eat cooked spinach at dinner. Or that they can’t remember if the clothes on their floor or clean or dirty so that’s why everything went back into the laundry, or that it actually isn’t time for bed yet because it’s still light outside. It’s ok, though, because I’d rather do this with them. He’s right. And that’s all thanks to details. Everyone know the phrase ‘devil is in the details’ but I don’t really like it. It makes details sound like a trick or a scam. Details are super important. And I know that. But sometimes it is so hard to make sure my novel has really good details. Maybe that’s the devil’s fault again, but I think it’s really just mine. It takes a lot of work to check every single detail. But if you love what you do, isn’t it worth it? I think it is, no matter what you’re doing whether it’s writing a novel or building a robot or cooking a meal. The results are worth it. 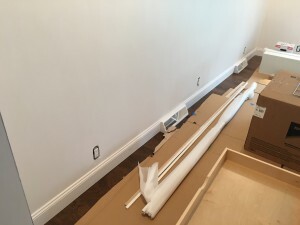 Here, take a look at these photos from my recent house renovation. These are examples of how our excellent foreman has a keen eye for detail. He takes his time, he does it right, and the results are worth it. 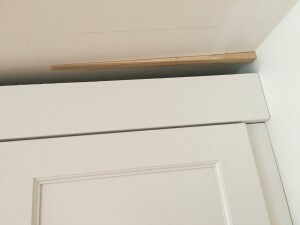 Photo 1 is a close up of the top of some cabinets. 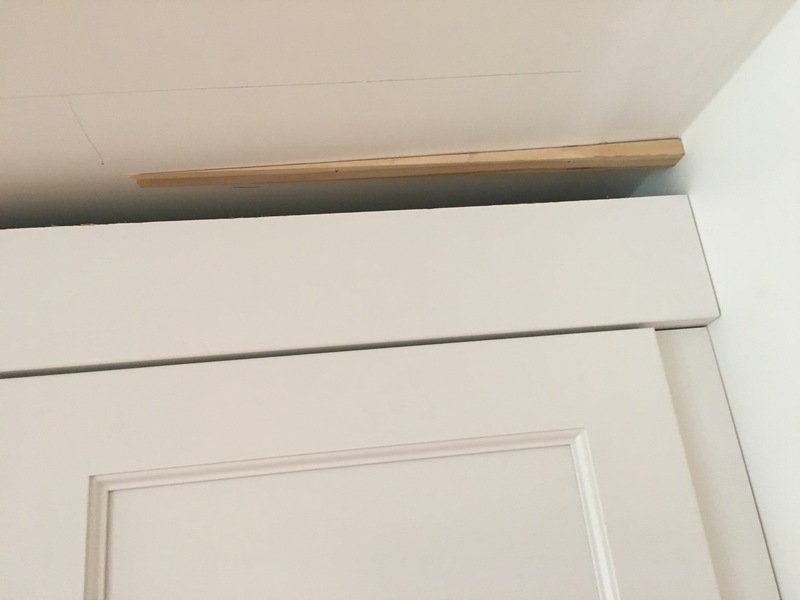 The ceiling is sloped just slightly enough that the moulding wouldn’t fit. So the ceiling needed another thin layer of plaster. It took a little more work, but now the moulding will look smooth and clean. In your story, you want every sentence to read smooth and clean. Where do things slope too far away? Could you add some details to even things out? 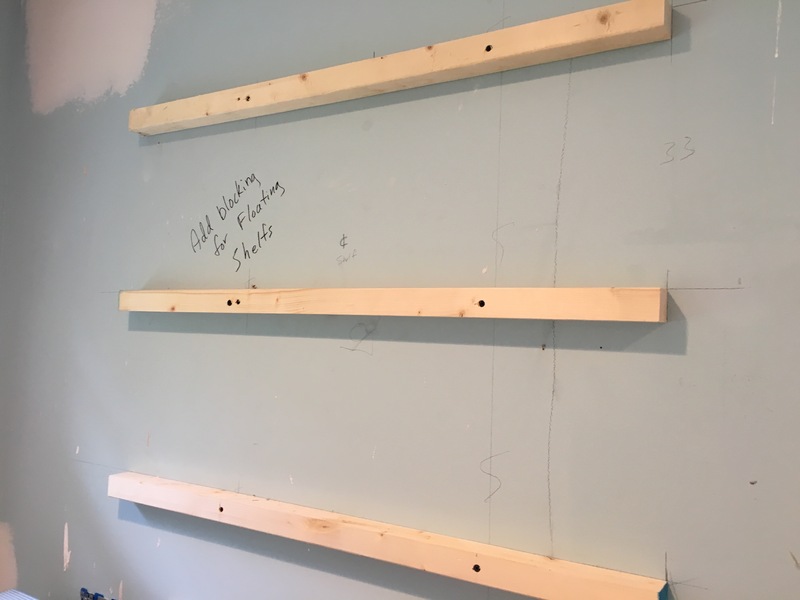 Here’s a photo showing the precise markings of some blocking that will support our floating shelves. The shelves will look like they are just floating magically against the wall, like magic. But it’s really careful math and science. What parts of your story do you want to feel magical but haven’t given them enough support? Are there details you can add so that the entire plot has a good foundation? Here’s an example of some wall outlets. It’s a bad photo, so just trust me. These wall sockets aren’t aligned. Our foreman didn’t put these in and I know he’d never install wall sockets without lining them up.They were put in decades ago, and they look bad. They disrupt the lines of the wall. What parts of your story just don’t line up? What details can you add to get things into line? Here’s a rather amazing example. 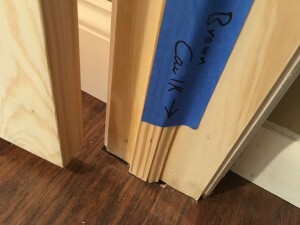 After laying new floor and installing a new door, our foreman noticed the crew had to chip a tiny hole out of the floor to get the door frame to fit. Our foreman knew right away this hole would bother us every day, since it’s right at the top of the stairs that we use to enter the house. He left a note to himself to fix it. What tiny plot holes have you left gaping open that you need to close? Is there one detail you can fill in to make the story feel complete to readers? 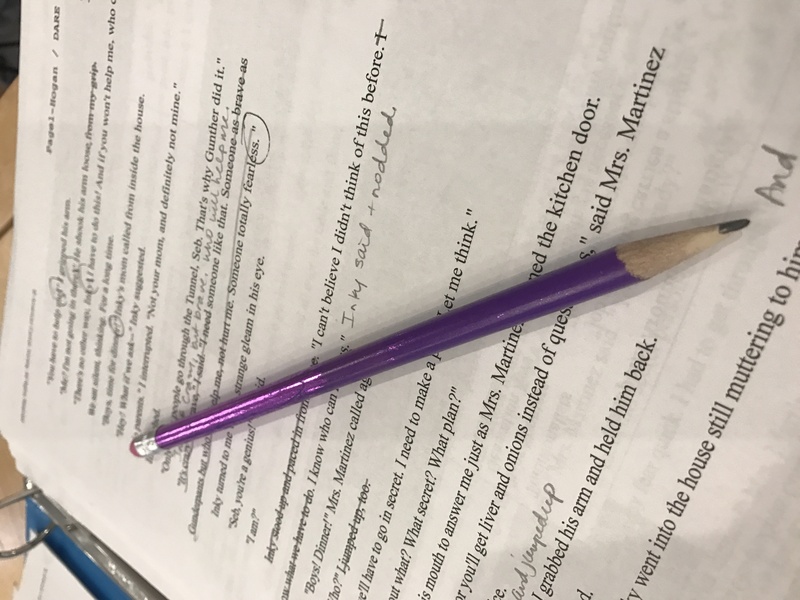 Details can be added as you hammer out the first draft, but are also a big part of revising. Details are connected to our senses, so as you’re revising, think about how things look, but also how they sound, smell, feel and taste. One of my favorite details in my manuscript is the sound of cicadas. That sound is part of the Maryland summer soundtrack. 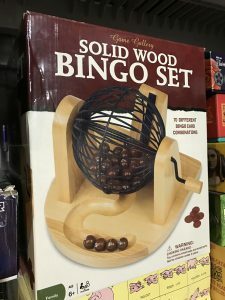 I also want to add in the smell of hot tar on a parking lot, and the taste of honeysuckle. These are all small examples, but details are small. As you read through your favorite books, take note of the details that mattered and how small they are. Then go back through and add them to your story. I am training for a triathlon. That means I have to practice three different ways of racing: swimming, biking and running. Each one requires me to work on my form for that sport. But the form for each sport has lots of moving parts: arms, legs, head, neck, spine. When you’re practicing any of those, it’s hard to think about your entire form all at once. So I think about it parts. When I’m swimming, I’ll think about elbows one lap, or keeping my neck loose. When I’m biking I’ll work on relaxing my shoulders and leaning forward for a half mile at a time. When I’m running, I’ll work on my forward lean for 2 minutes, then knee lift for the next two. The same goes for writing and for revising a manuscript. It’s hard to think about all of it, all at once. 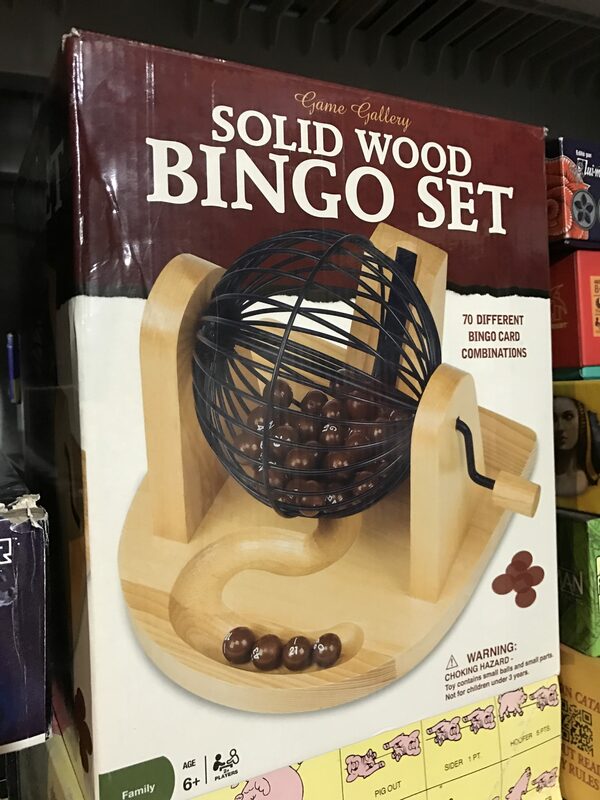 So try breaking it into parts. In May, I attended an agent workshop hosted by my local SCBWI chapter. I spent the most time with Vicki Selvaggio from the Jennifer de Chiara agency. In final presentation of the weekend, she suggested each of us go back through our manuscripts and read it over five times. Each time through, she offered a different focal point for us to consider. Because it’s hard to revise your manuscript and think about all the important pieces all at once. Make an X in the manuscript whenever you get bored, a character says the same thing more than once, you’re confused, or you see a tell vs. a show. 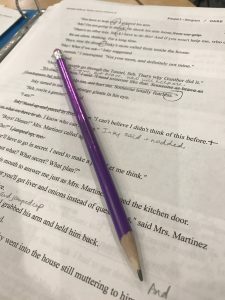 Make an X if a scene, page or chapter doesn’t move the story forward, if it doesn’t end when the story is over, if there’s a main character change or if the theme isn’t clear. 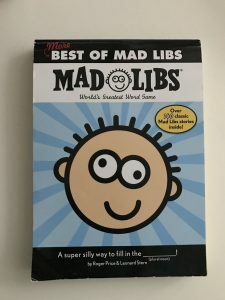 Make an X if it’s not written in a unique voice, if someone doesn’t have an important role, if they dialogue tags are too visible (“said” is just fine). Make an X if your story is missing sensory details, if the story feels like it’s in a void, if you haven’t mentioned how things look, sound, smell, taste, feel, if you can combine setting details with action. Make an X where you start paragraphs the same way, if you can avoid “-ing” verbs, if you can avoid double verbs, if you can remove adverbs, or other weak words. Before you tackle this, she suggests letting the story sit at least a month. I’m well overdue for revising my manuscript, so I have to get started making x’s right now! Read it five separate times!